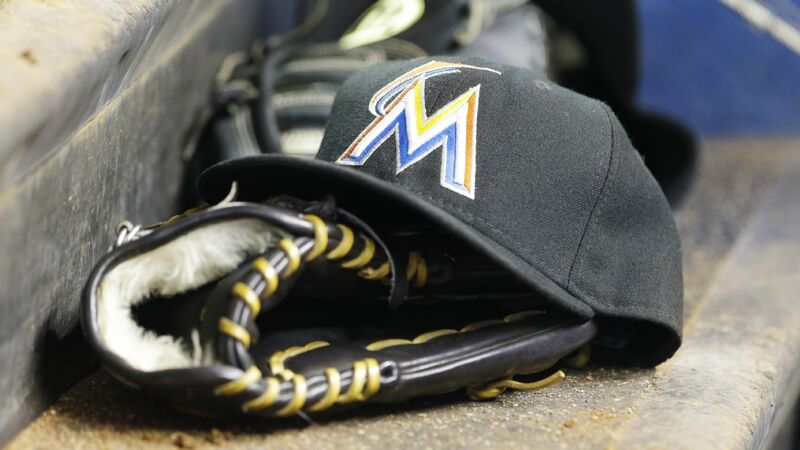 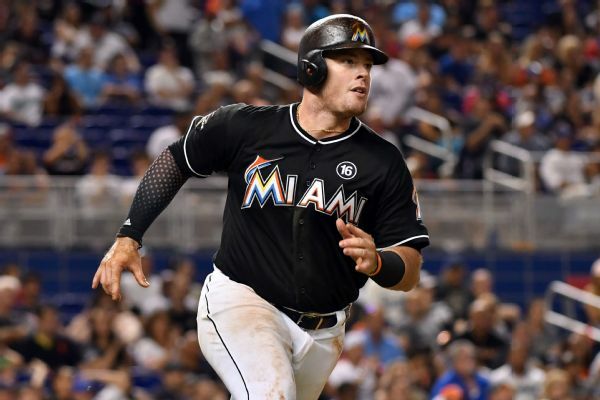 Lewis Brinson and Garrett Cooper, two players acquired during the Miami Marlins' offseason rebuilding trades, learned on Sunday they had made their first opening day rosters. 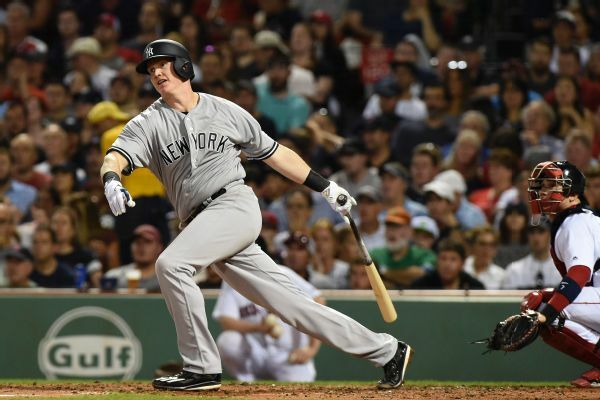 The New York Yankees have put Garrett Cooper on the 10-day disabled list because of tendinitis in his left hamstring and promoted Tyler Austin from Triple-A Scranton/Wilkes-Barre. 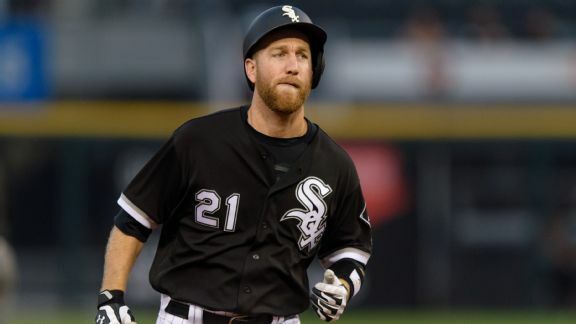 A pair of strikeout machines and an established major leaguer make it easy to understand why the Yanks are feeling good about the trade (and October). 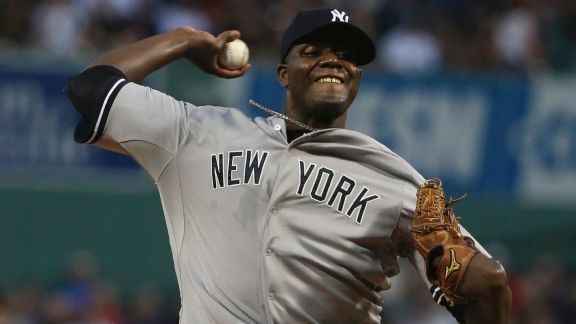 Starting pitcher Michael Pineda will get a second opinion after the Yankees recommended he have Tommy John surgery for a UCL tear.